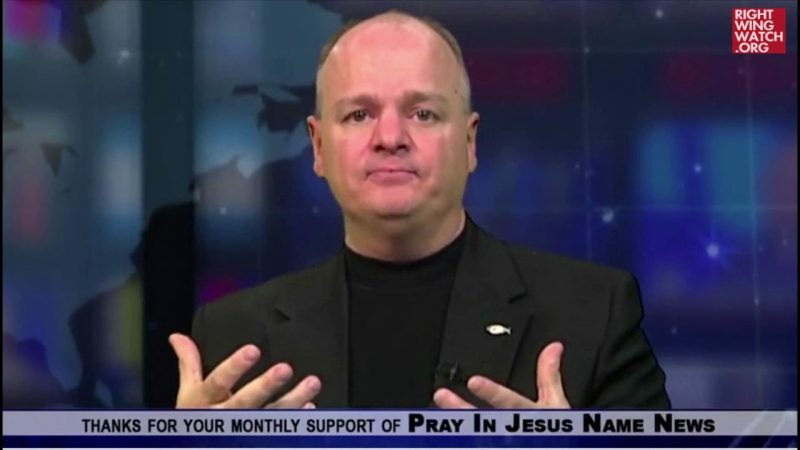 Right Wing Round-Up: The Return Of Dr. Chaps? Ernest Luning @ Colorado Politics: The return of Dr. Chaps? 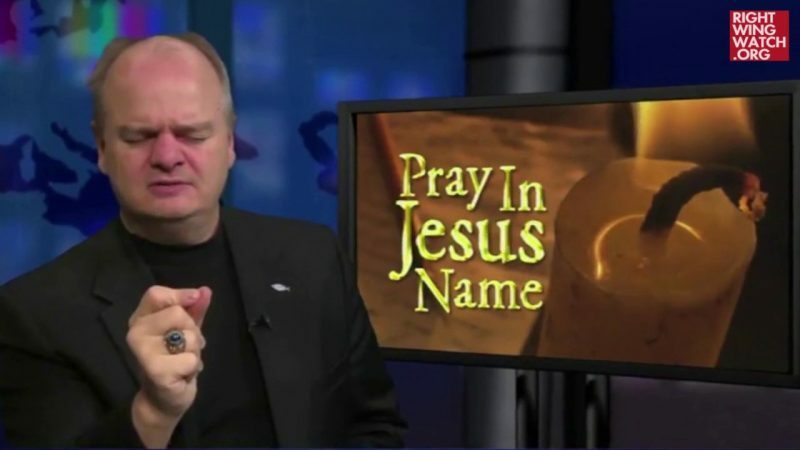 Gordon Klingenschmitt weighs run against Tony Exum. Jacob Brogan @ Slate: A Befuddled Donald Trump Almost Undermined the GOP’s Surveillance Agenda. 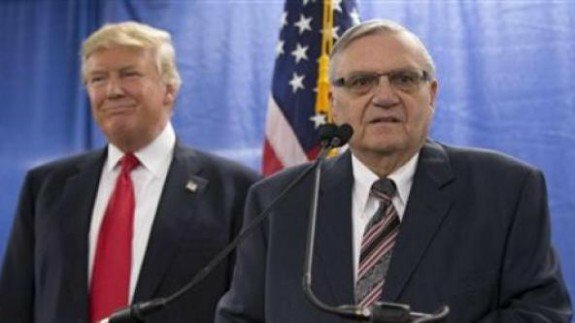 McKay Coppins @ The Atlantic: It’s Joe Arpaio’s Party Now. Josh Dawsey @ The Washington Post: Trump attacks protections for immigrants from ‘shithole’ countries in Oval Office meeting. Steve Benen @ The Maddow Blog: Trump touts ‘letters’ from ‘anchors’ that don’t appear to exist. Betsy Woodruff, Lachlan Markay & Asawin Suebsaeng @ The Daily Beast: Steve Bannon Lawyers Up… as Russia Investigators Get Ready to Pounce. Hemant Mehta @ Friendly Atheist: Conspiracy Crackpot Liz Crokin Was Talking About Jesus When the Lights Went Out. Warren Throckmorton: Wallbuilders Breathlessly Asks: Was Charles Darwin a Racist?